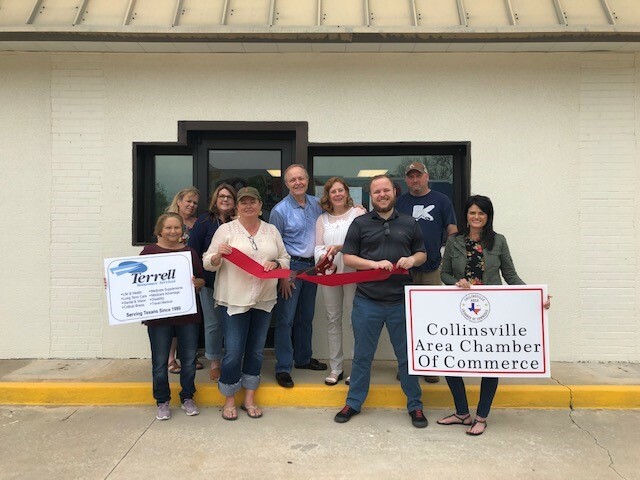 Welcome Terrell Insurance Services to the Chamber Family! 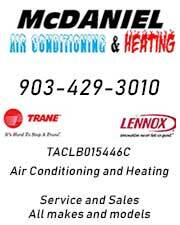 Our meetings are held on the 4th Monday of every month at the Collinsville City Annex Building at 6:30 PM. CACC meetings are open to the public, and the Board welcomes our members and community to attend. 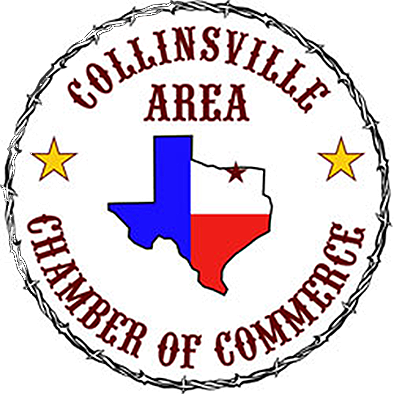 If members of our Community have an item for the agenda, it may be submitted to the Chamber Secretary for consideration subject to relevance and time constraints. Subject must be submitted a minimum of three days prior to the Chamber Meeting. Collinsville ISD Education Foundation appreciates your donations to the scholarship fund for 2019 Seniors. 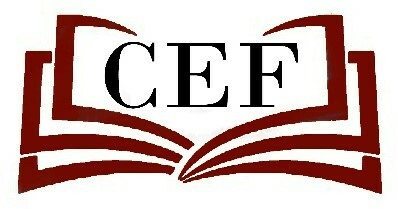 If you would like to make a donation (any amount is appeciated), please mail it to: CEF, PO Box 595, Collinsville, TX 76233.